Peter C. Phan, the Ellacuria Chair of Catholic Social Thought at Georgetown University, outlines 10 major migrations in history to show that the Catholic Church would not exist without migration. Then, he turns to the Bible to argue that outside migration there is no salvation. A native of Vietnam, Phan emigrated to the United States as a refugee in 1975. 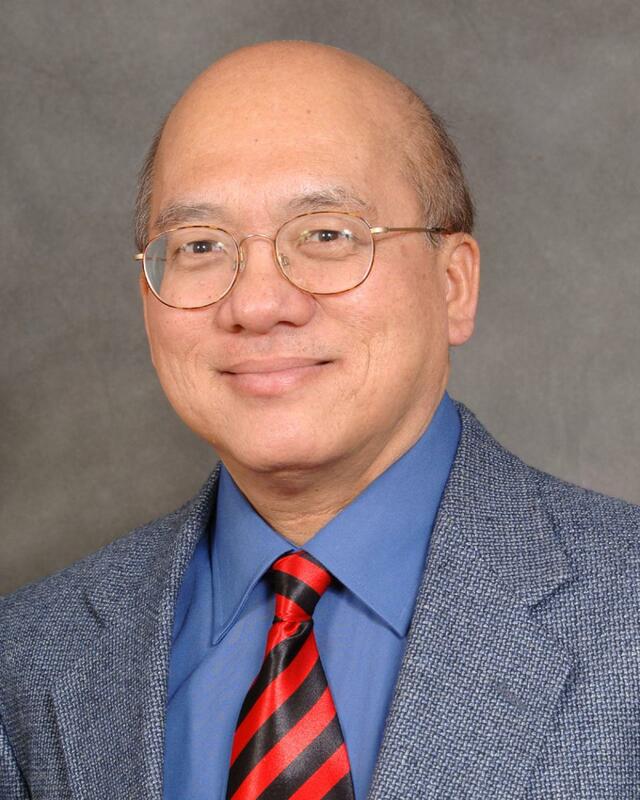 He is the author of many articles and books, including "Christianity with an Asian Face," "In Our Own Tongues," and "Being Religious Interreligiously," all published by Orbis. He is also editor of the Theology in Global Perspective series for Orbis and the Ethnic American Pastoral Spirituality series for Paulist Press. He was the first non-Anglo elected president of the Catholic Theological Society of America.